When young men and women join America’s armed forces, they make the commitment to protect our great nation. They know they may be called into harm’s way at home or abroad. But they accept that responsibility. If called to war, servicemen and servicewomen know who the enemy is. But U.S. veterans who served from the 1940s until 1980 faced a deadly foe that was unknown to them. Asbestos was widely used in each branch of our armed forces, but was particularly common in the U.S. Navy, Coast Guard and Merchant Marine. That’s because thousands of products containing asbestos were used on ships. Men and women who served on Navy, Coast Guard and Merchant Marine ships were routinely exposed to asbestos and its tiny, dust-like fibers that sometimes filled the air. The Keahey Law Firm has never taken legal action against ANY branch of our armed services and we never will. The blame for asbestos-related illnesses and death lies directly on the companies that made and sold asbestos. 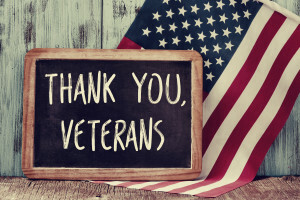 Our firm, founded and led by a United States Army veteran, works to get multiple cash settlements for the veteran who is sick because of asbestos. In fact, asbestos litigation is the only kind of law we practice. It is our one and only focus. 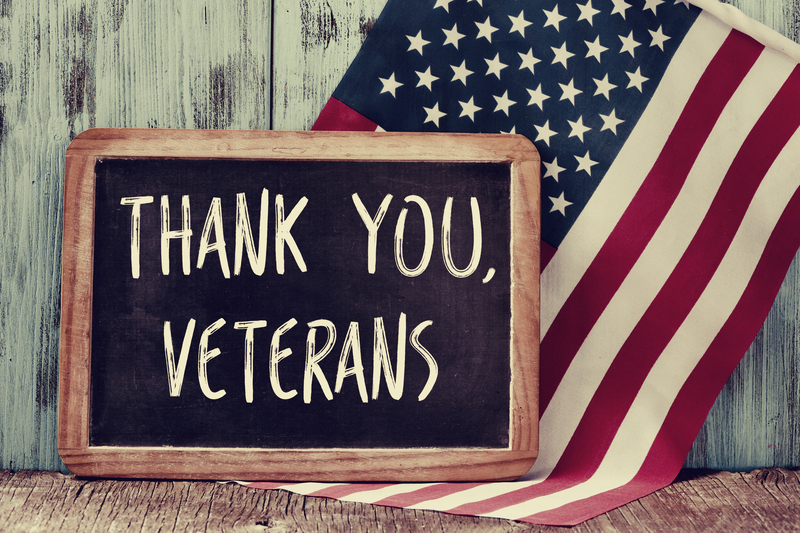 If you are a United States veteran, we THANK YOU for serving our nation. And if you have been diagnosed with lung cancer or mesothelioma, please contact us as soon as possible. You could be entitled to multiple cash awards. You very likely will never be required to go to court to get these cash settlements. We will examine your case at absolutely no charge to you and work to get your cash awards from the asbestos trust funds. Please call 800-291-0050 and let us know you are a U.S. veteran or that you are a family member of a U.S. veteran. It will be a privilege for us to work in your behalf.